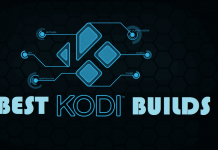 Fix Kodi exodus no stream available: Hey guys, Before we start to guide you let us clear something about the post. 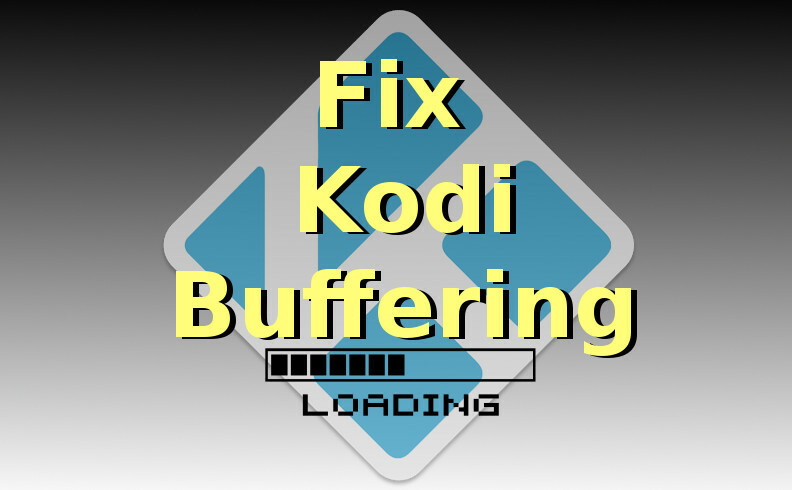 We have posted this article based on our experience with Kodi so it might help you to fix the problem or might not help. 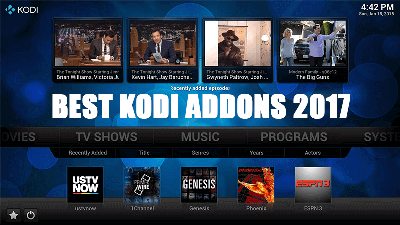 Many Kodi exodus users fixed the problem through our guide. We’ll not force you to buy any VPN services so beware about that and take a look on our guidance. 1. 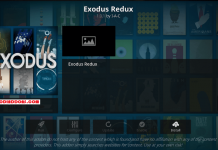 Make sure you are on the latest Exodus version. 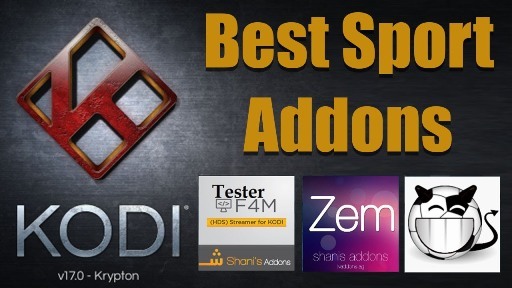 If you do not know your Exodus version, go to Kodi home screen and then navigate to Addons -> My Addons -> Video Addons. 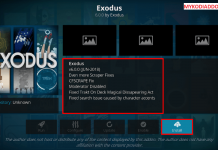 Scroll and find Exodus, on the right-hand side you can see Exodus version start with 3. 2. First Make sure your ISP is not blocking the links. 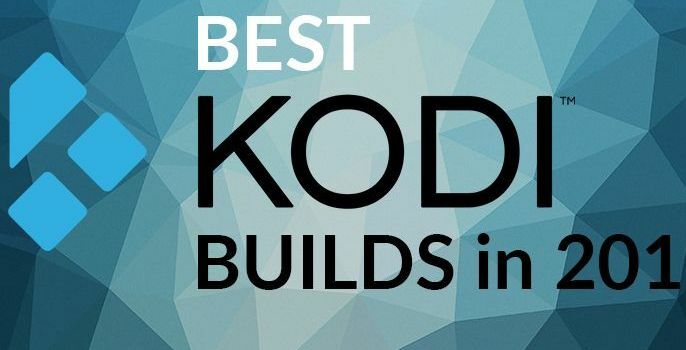 ( Try Kodi on a phone or tablet and try the exact same links via 3G/4G, IF the streams work then you have an internet or ISP problem). 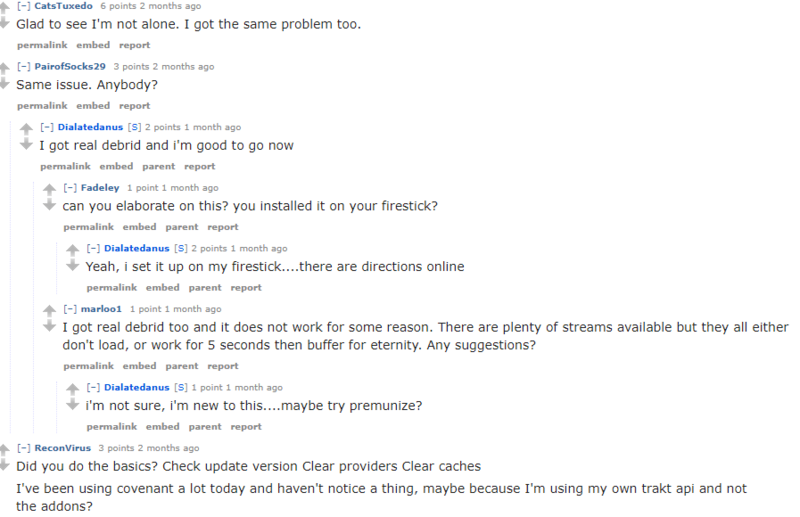 You can use VPN to avoid ISP related problems. Now set Providers Timeout to anything between 20 and 30. 4. Now Check that URL Resolver is up to date. Make sure this is up to date. Now Click on Clear Providers, select Yes when prompted. Next, click on Clear Cache, and select Yes when prompted. 7. 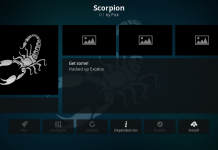 If you are using a PC or Laptop make sure your ANTI VIRUS is disabled for Kodi. 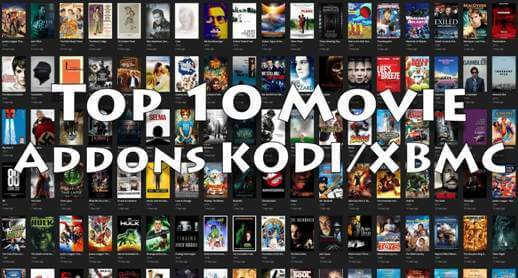 These were all possible reason for Kodi Exodus no stream available. 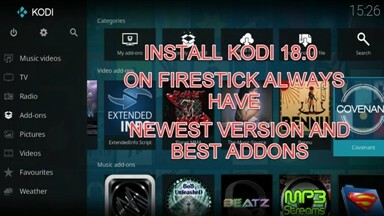 After trying all above methods still you are getting the error, We believe this might problem with addon’s end. Please Share the post if you think this can be helpful for others. 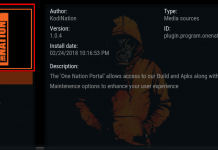 Kodi box, it’s another big RIP off, they fool people into buying make them bealive that they will be capable to watch anything, well in reality you will find yourself out of pocket and well ripped off, the servers are closing all the streaming down and 3ven forbids you to downloads VPN or similar program for you to change your IP address. 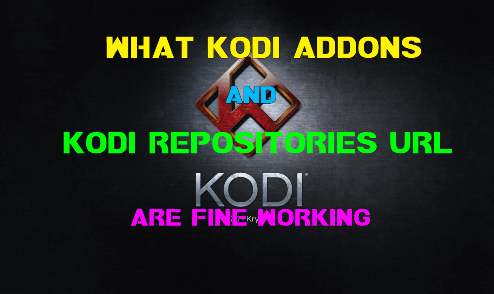 As you can see the world is full of crooks save your money over this crap box kodi it’s long dead.